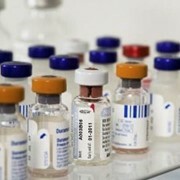 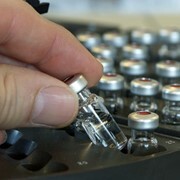 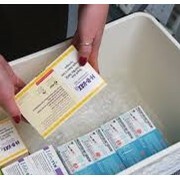 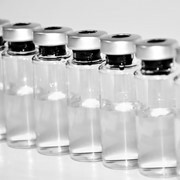 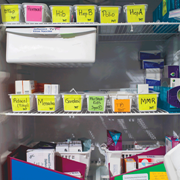 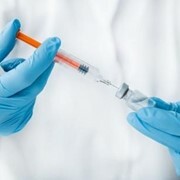 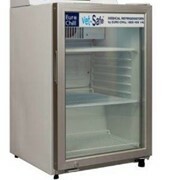 The Euro Chill Vet Safe 311 is a reliable Veterniary Vaccine Storage & Medical Refrigerator. 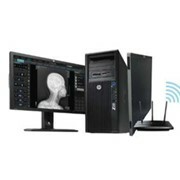 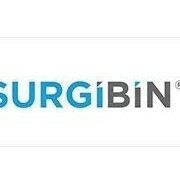 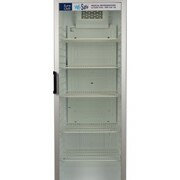 www.commercialfridgefreezer.com.au is Commercial Fridge & Freezer Sales Australia the best place to buy at our best price on quality brands for sale with our best support throughout Australia. 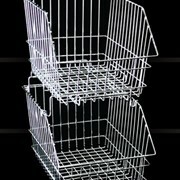 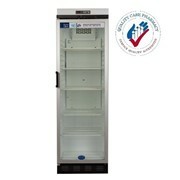 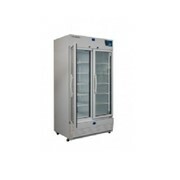 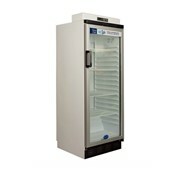 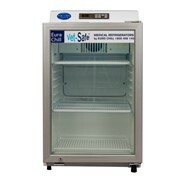 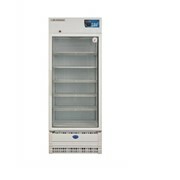 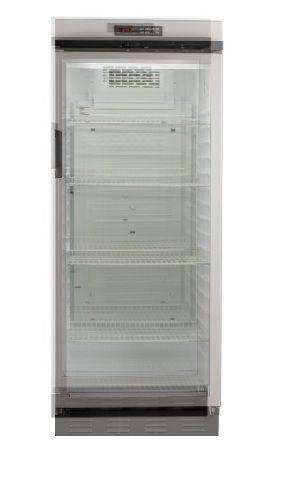 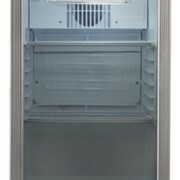 Buy Euro Chill Vet-Safe - Storage VS 311 1 door fridge.